i have a V-moda Wireless with good bass. But i feel that the high is not good enough after i purchased the Ibasso IT03. i think Meze 99 (either classic or neo) bass is not as good as V-moda but i really interest in the comparison of other aspects. some iem, with similar sound? 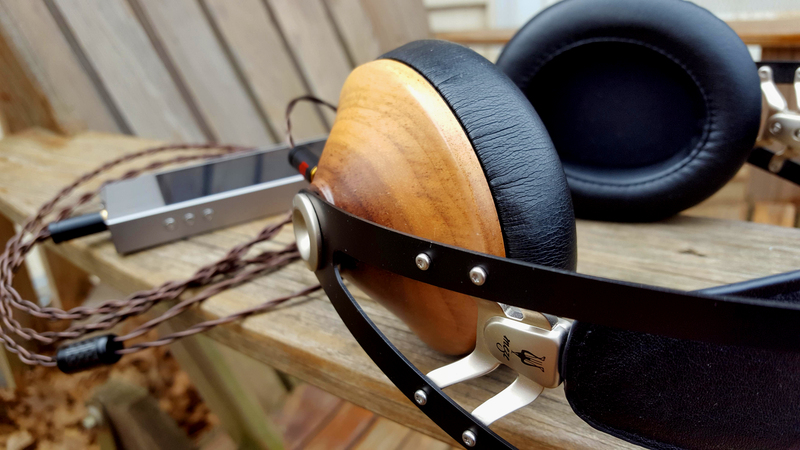 – Can you compare Meze 99 Classics with Empire Ears Spartan ? Good question. They are indeed quite similar. Both very airy and transparent. Meze, however, has stronger bass response. There’s more of it, and it hits harder. Though, if you ask me, it never over does it. Meze also has a bit more treble energy, providing greater sparkle. Spartan isn’t far behind in this. In fact, I’d say the way it handles its highs is slightly more natural in tone. The mids definitely have more in common, both being clear, vivid, and transparent. Great review! 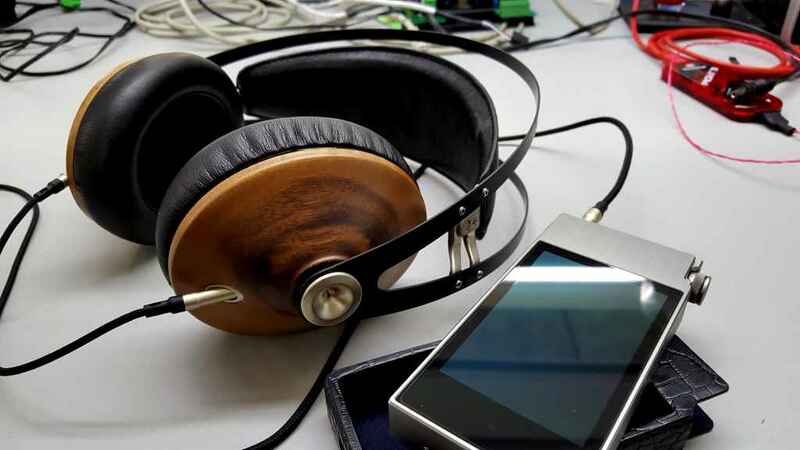 Could you compare the combo with the Opus#1s and the Cayin n5ii with these cans? No need to compare. 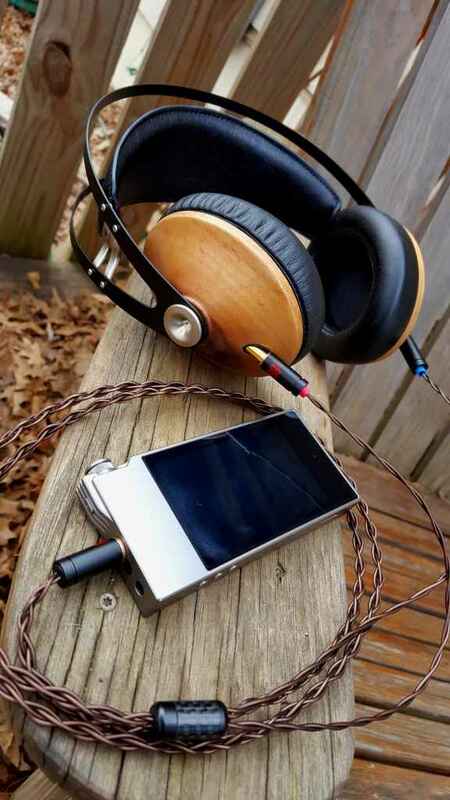 They both work great with these headphones. Feel safe choosing your player based on other considerations. The synergy with Meze is excellent. Thanks. I guess the main consideration is that I can’t seem to find the Opus players here in Europe! Hi Pinky, which DAP would you recommend pairing your Momentums 2.0 with? The M2.0’s treble is slightly rolled off, so maybe a brighter DAP would be best. Shanling M3s, or Cayin N5ii, or iBasso DX200 are good choices for strong upper-register presence. I like that wooden appearance so much. Looks very stylish. Finding a used pair sounds actually like a good idea..
Great to finally see the Mezes reviewed on this website. I was looking for my first pair of headcans to use at a new job (needed exactly the same requirements as you, Pinky; low impedance, closed back) and I initially had my eyes on the Audio Technica ATH-M50x (couldn’t go wrong with them, right?). A fortunate shame that they didn’t make the cut by any means due to me being spoilt by my IEMs (Sony XBA-A3s). The store owner did me a massive favour, recommending these Mezes to me. Looks like I’m spoilt yet again in the headcans area now as well. On top of that, the COMFORT of these…. I’ve slept with them on during a flight before.. The wooden appearance really does make these a unique pair compared to the rest of the market as well, something I’ve grown to appreciate. The only draw-back now seems to be the fact that the next upgrade is definitely going to be a heavy cost to the wallet. Indeed. Meze changed the game for me. Finding better will cost a fearful sum. It’s interesting when you compare sound from different form factors like earphones and headphones. Do you have an opinion about similarly priced capable aptx enabled Bluetooth speakers (like the Dali katch) in comparison to these earphones or headphones? I have no experience with Bluetooth anything yet. Sorry. But I am getting the B&O H9 to review. So that’s a start. Dayum Pinky, so well spoken. Love your communication style. I don’t have the coin for these but loved the review and will bank it for future reference (insert thumbs-up emoji). You’re a good writer. Thanks. In the price range and category, these cannot be beat.